Raymarine, a marine electronics brand owned by FLIR, said it has been awarded a $9.9 million contract by the U.S. Coast Guard for encrypted, automatic identification systems. The contract will be in support of the USCG’s Second Generation Automatic Identification System (AIS-2) program. 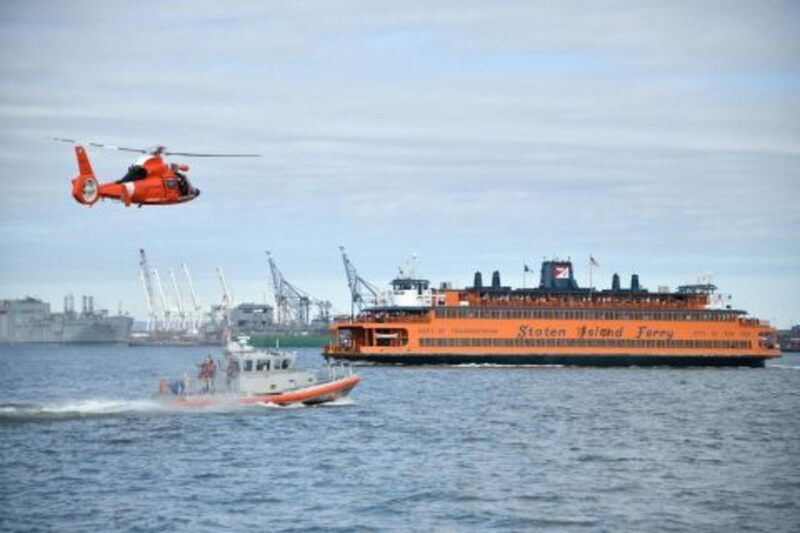 The contract is part of an initiative to provide the transponders to nearly 1,774 boats and 282 cutters in the USCG’s active fleet. The purchases will be made over the next five years. The contract will be managed by the FLIR Commercial Business Unit in Nashua, N.H.